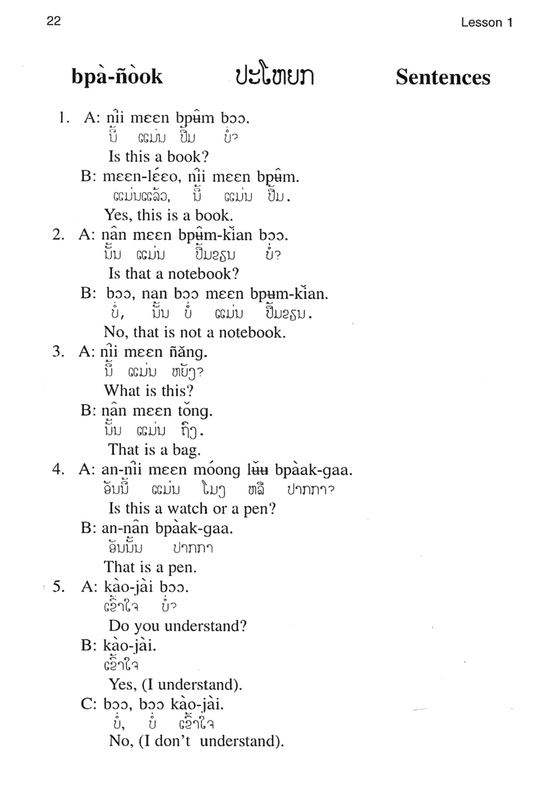 Learn Lao on the Go! 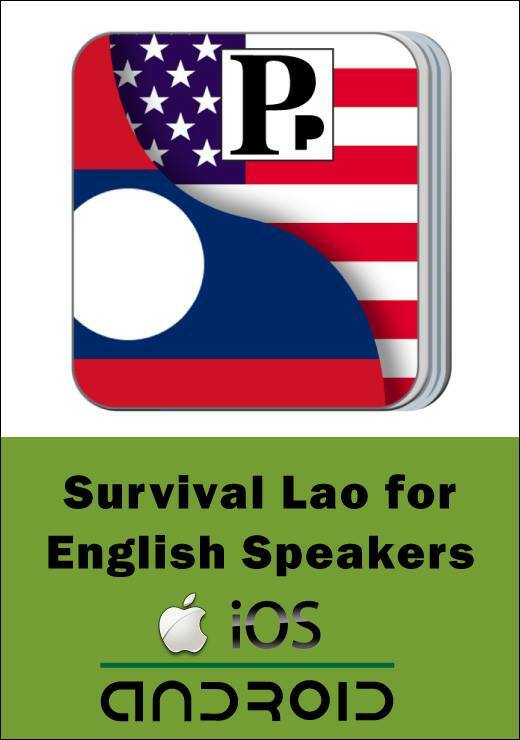 Paiboon Publishing has a new Apple iOS & Android App for learning basic Lao Phrases: Survival Lao for English Speakers. 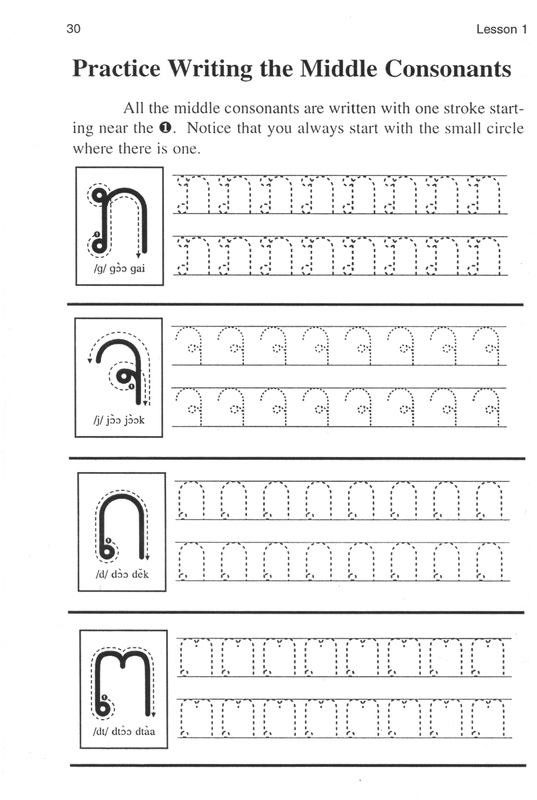 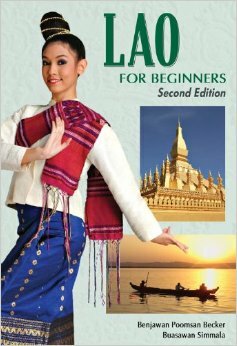 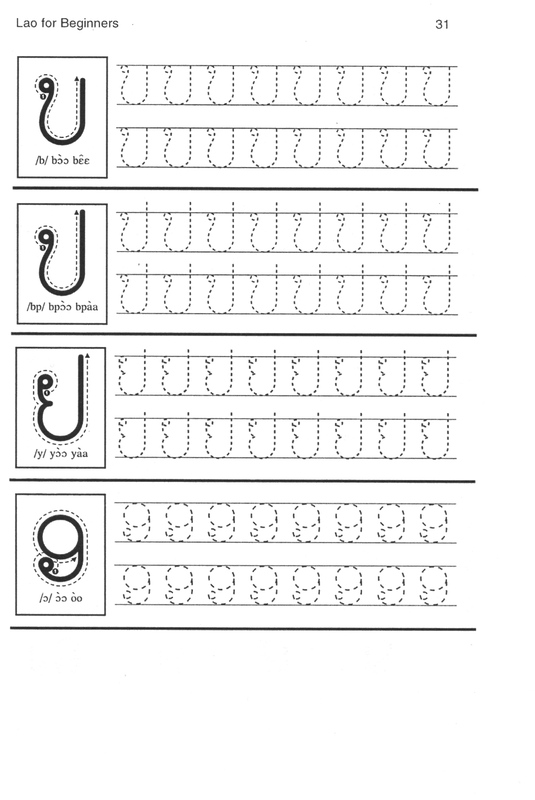 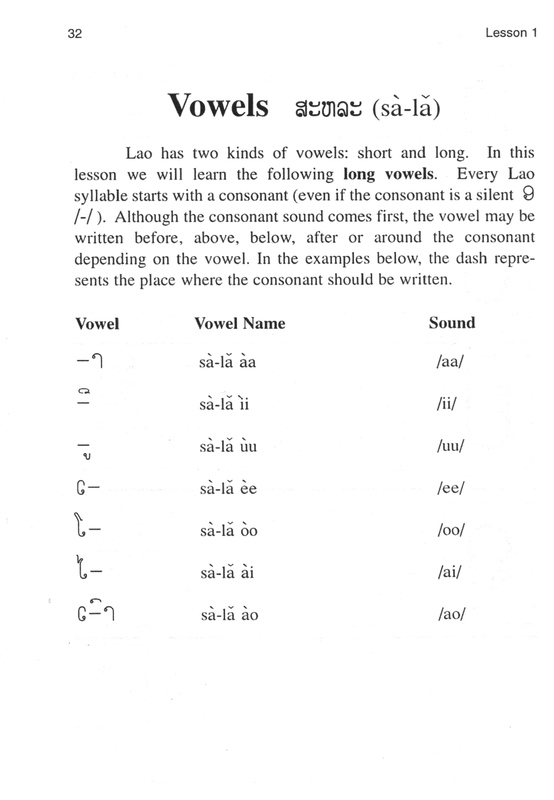 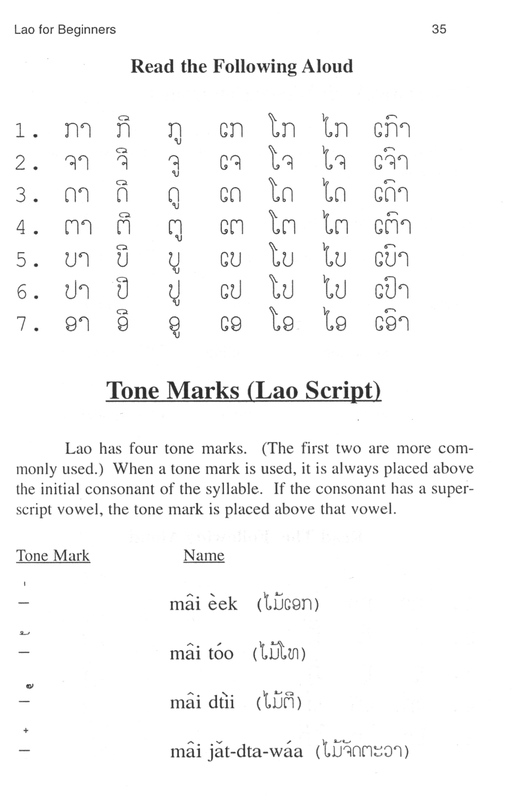 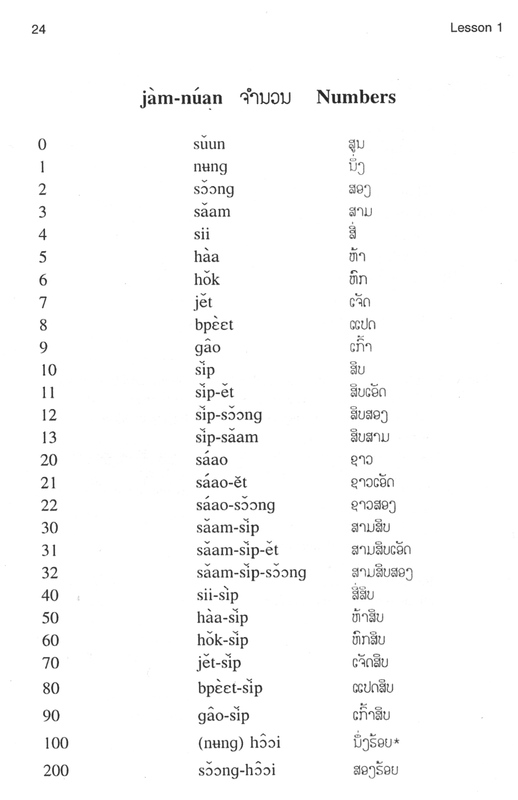 For a full introduction, try Paiboon Publications Book & CD: Lao For Beginners.